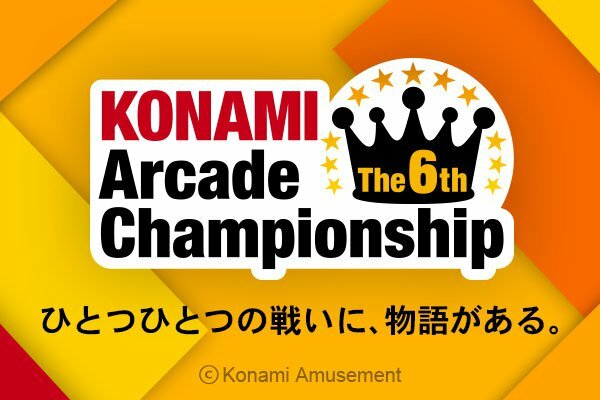 The 6th KONAMI Arcade Championship will be taking place at Japan Amusement Expo (JAEPO) 2017 on February 10-12, 2017 in Tokyo, Japan. 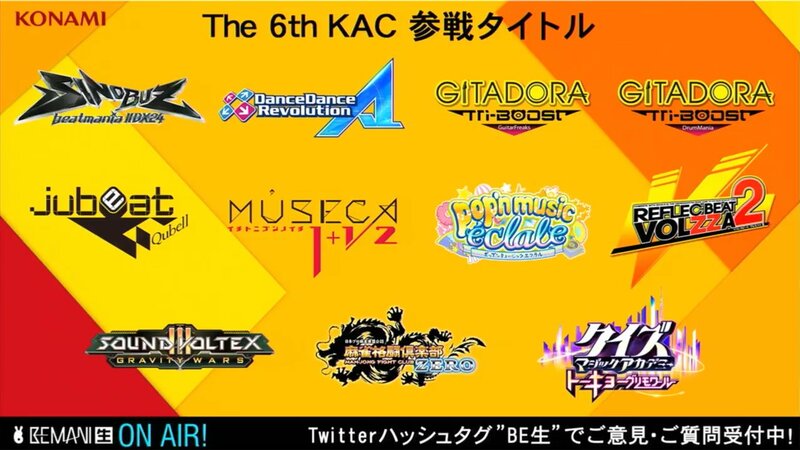 Preliminary qualifying rounds will be held online for each participating game to determine who will have the chance to compete as a finalist in The 6th KAC at JAEPO 2017. 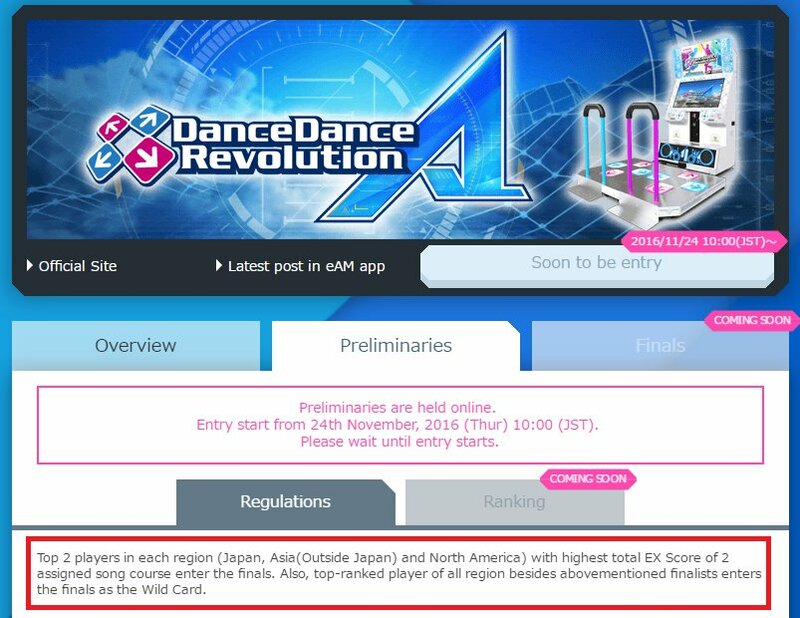 For the first time ever, North America will be able to participate in qualifying for The 6th KAC for DanceDanceRevolution A along with Japan and Asia (Outside Japan). Entry for the preliminary rounds will begin on November 24th, 2016 at 10:00 AM JST (November 23rd, 2016 at 8:00 PM EST, 5:00 PM PST). The top two players in each region with the highest total EX score of the 2 qualifying songs may enter the finals. The top ranking player outside of the finalists may enter the finals as a “wild card”. 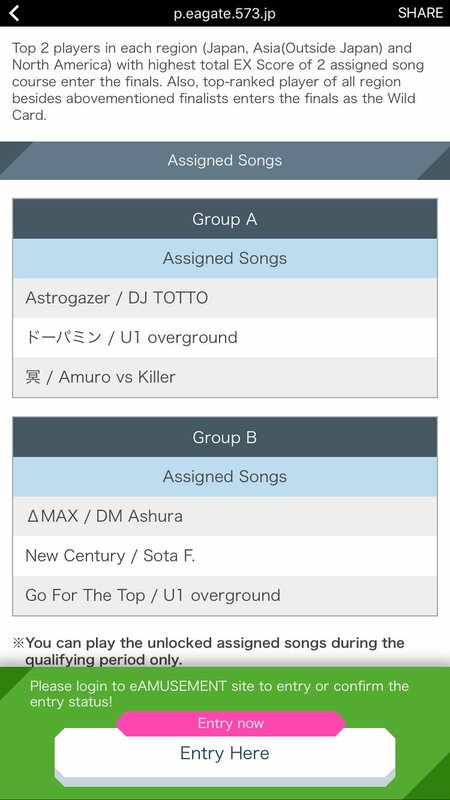 As of 11/29/2016, the KAC qualifying song list has been revealed. 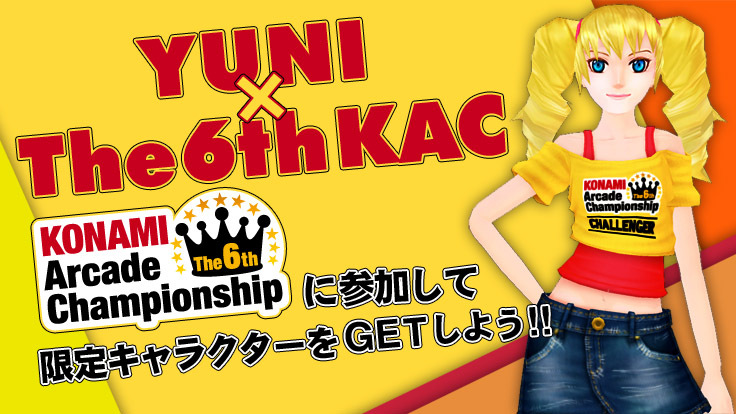 You also get a special 6th KAC Yuni costume for entering! As we are moving closer to the event, KONAMI has posted the livestreams on their YouTube channel. There will be two stages and two streams, a semi-finals stage and a finals stage. Each stream will have its schedule in the description.